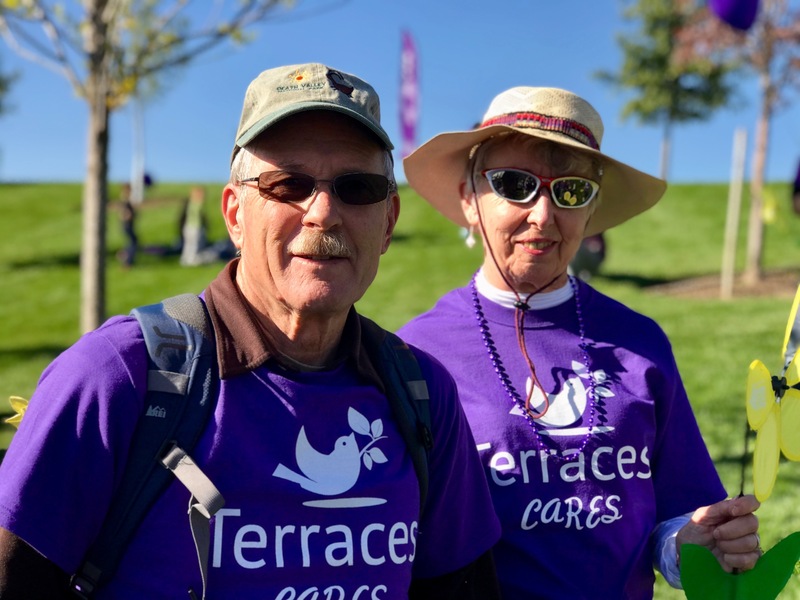 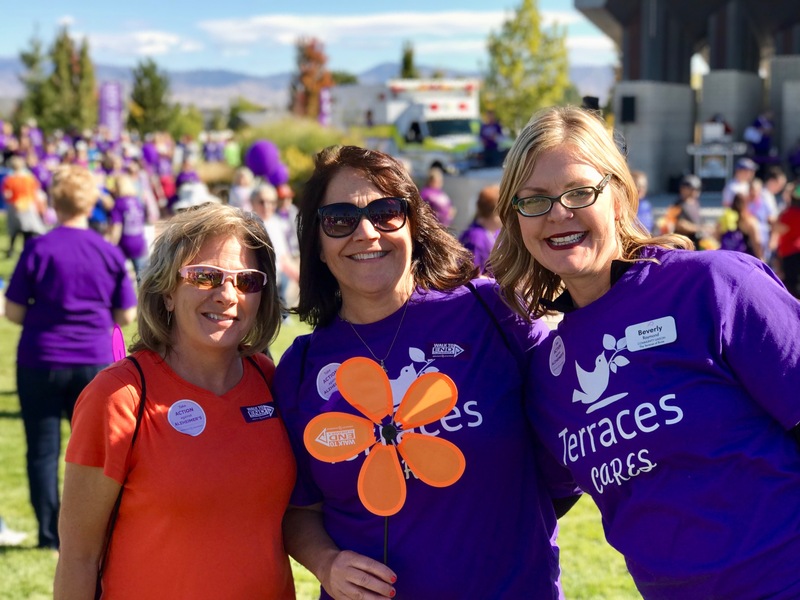 In early October, more than 25 residents and team members joined the 2017 Walk to End Alzheimer’s event, sponsored by the Alzheimer’s Association—Greater Idaho Chapter. 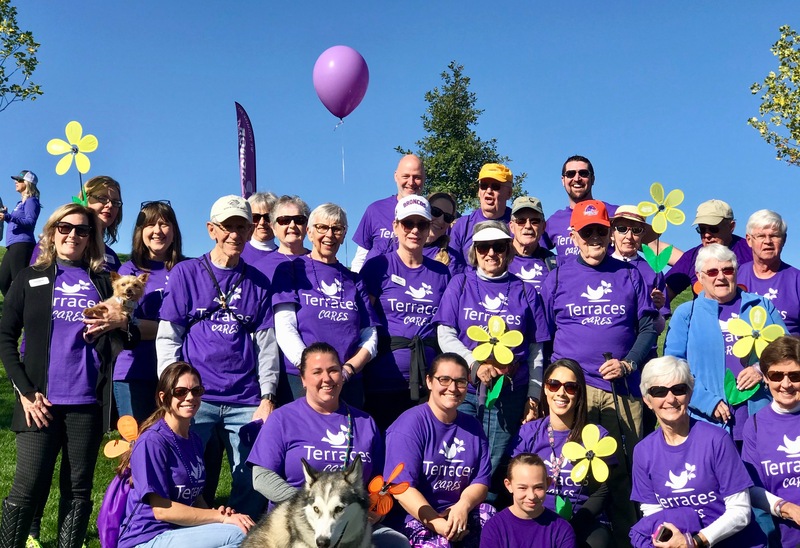 This was the third year for the community to participate in this annual fundraising event. 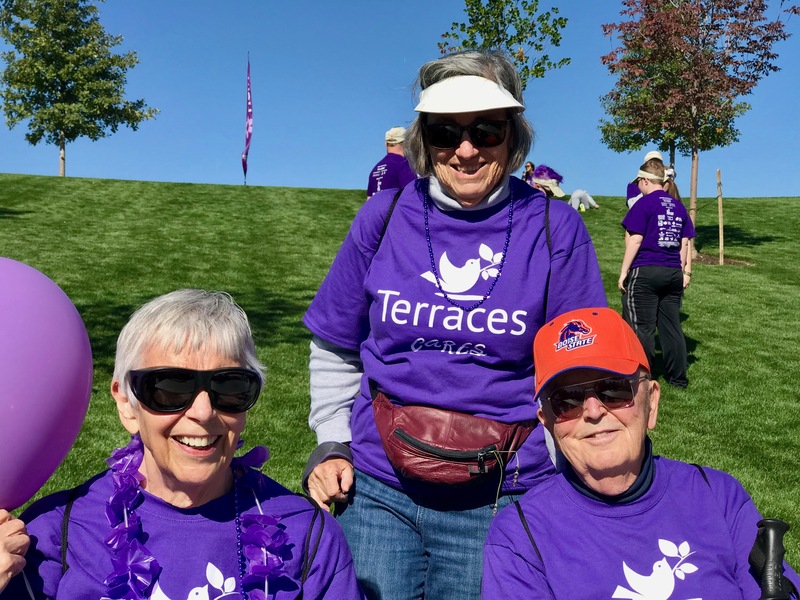 The money raised goes towards increasing awareness and supporting efforts to bring an end to the disease and other forms of dementia.